Posted 04-19-2019	Our Shop Special: Easter Egg-Stravaganza, begins today! This weekend (April 19-21), guests who spend $70 or more on a single transaction at The Shop will get to open a fabulous Easter egg containing a prize. Prizes include free items, discounts on future purchases, and more. 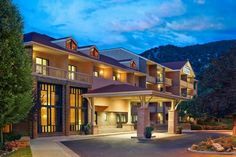 Posted 04-17-2019	 Last year, through our partnership with Clean the World, the Glenwood Hot Springs Lodge collected 369 pounds of waste, distributed 1,397 bars of soap, recycled 80 pounds of plastic and donated 214 plastic bottles for use in Clean the World's hygiene kits! 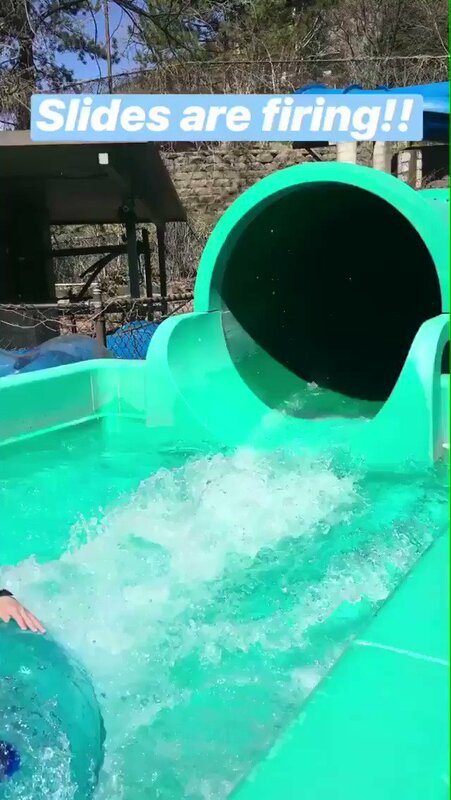 Posted 04-16-2019	 The Pool, including the Grill and Shop, are closed today and tomorrow (April 16 + 17) for regularly scheduled maintenance. During the closure, please enjoy the relaxing treatments available at the Spa of the Rockies or take advantage of discounted day membership to the Athletic Club. Posted 04-15-2019	 Shop Special: Easter Egg-Stravaganza The Shop is taking Easter to the next level this year with a basket of one-of-a-kind eggs! This weekend (April 19-21), spend $70 or more at The Shop to open a fabulous Easter egg. Each egg contains a prize offering anything from free items to discounts on future purchases. Posted 04-10-2019	 "It's our honor to have these special guests and support the National disabled veterans winter sports clinic and visiting veterans," Kevin Flohr, Director of Operations at Glenwood Hot Springs Resort, said. "After their dedicated service to our country, supporting veterans injured in the line of duty is the least we can do." 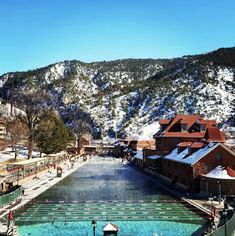 Posted 04-09-2019	 The Hot Springs Pool will be closed for routine maintenance, April 16th & 17th, 2019. 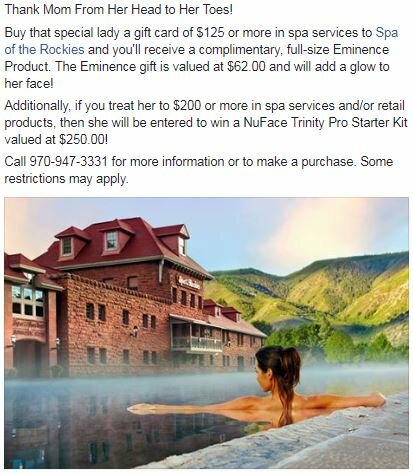 During that time, we invite you to enjoy a complimentary Spa of the Rockies Signature Mineral Bath with the purchase of any 60-minute treatment at full price. To book an appointment, please call 970-947-3331. 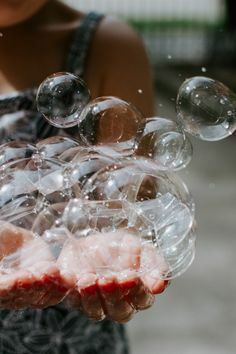 Posted 04-08-2019	 New Monday. New week. New soak goals. : Instagrammer @sunnyqingsun. 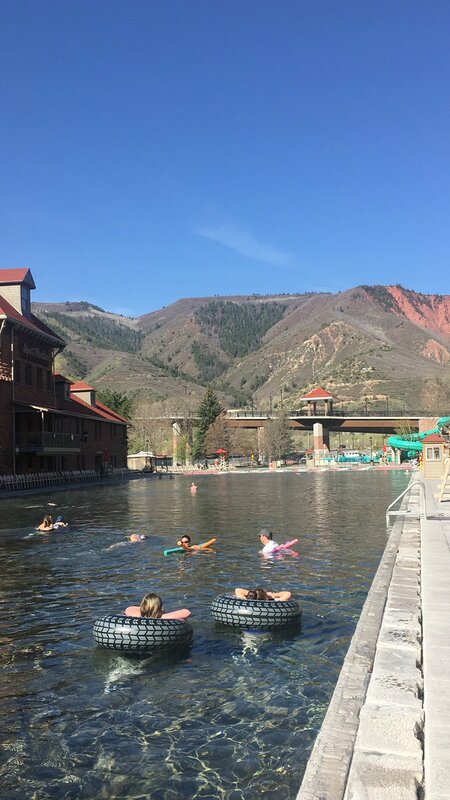 Posted 04-06-2019	 The April Spa Special at Spa of the Rockies: The Rocky Mountain Mud Wrap Black Mud, derived from a mix of rich botanical minerals and thermal mineral water, is known for its powerful therapeutic properties. This full-body wrap works to soothe and rejuvenate tired muscles, as well as refresh dull skin. 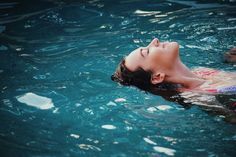 The wrap is followed by an invigorating Vichy or Sunflower shower, a magnesium-rich full-body massage, a free Nourishing Hair Repair Booster and complimentary access to the Athletic Club and Pool. 90 minutes, $189 (retail value of $278). For appointments, please call 970-947-3331. 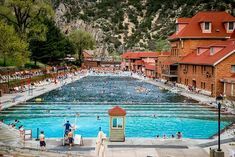 Sign up for email updates from Glenwood Hot Springs.